The asking prices of most homes on the market indicate the current state of the market, and usually, mirror the prices for which other similar homes in the area have recently sold. In deciding upon a selling price, a home-seller must establish a balance between the desire to draw the highest offer and finding a price that will be reasonable enough to attract an appropriate pool of prospects, and competitive offers. While most selling agents counsel their clients to consider this equation when pricing their home, keep in mind that some homes are not properly priced. Speak to Kristy Dusdal about acreage for sale in Abbotsford. Kristy is one of the experienced Abbotsford realtors. View Abbotsford real estate listings now to find your dream property. Heating/ cooling systems that are older or haven’t been properly maintained can pose serious safety and health problems. An inspector will determine the age of your furnace and, if it is over the average life span of a furnace (15-20 years), will likely suggest you replace it, even if it is still in good condition. A cold, drafty home can be the result of any number of problems, such as ill- fitting doors, aged caulking, low-quality weather strips, or poor attic seals. This nature of repair can usually be taken care of easily and inexpensively. Budgeting for a new home can be tricky. 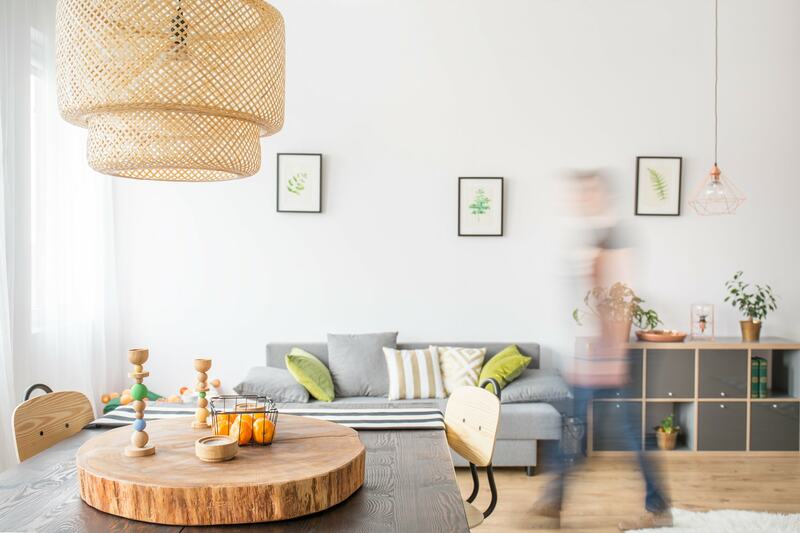 Not only are there mortgage installments and the down payment to consider, there are a host of other—sometimes unexpected— expenses to add to the equation. The last thing you want is to be caught financially unprepared, blindsided by taxes and other hidden costs on closing day. 3. Appraisal fee: Your lending institution may request an appraisal of the property. The cost of this appraisal is your responsibility. 4. Survey fee: If the home you’re purchasing is a resale (as opposed to a newly built home), your lending institution may request an updated property survey. The cost for this survey will be your responsibility and will range from $700 to $1000. 5. Mortgage application at your lending institution. 11. Service charges: Any utilities you arrange for at your new home, such as cable or telephone, may come with an installation fee. 13. Renovation of a new home: In order to “make it their own,” many new homeowners like to paint or invest in other renovations prior to or upon moving into their new home. If this is your plan, budget accordingly. 14. Maintenance fees: If you are moving to a new condominium, you will likely be charged a monthly condo fee which covers the costs of common area maintenance. To learn more about expenses give a call at 778-788-2590 or contact me! Realtors have their fingers on the pulse of the current real estate market and will know what comparable properties in your area are selling for. They have the resources and knowledge to establish the best asking price and to attract the highest selling price. With access to their company’s professional marketing resources and connections, they will ensure potential buyers are immediately made aware of your home and market the property to sell as quickly as possible and for the most money. Realtors save time and effort by dealing only with qualified buyers. They have access to a pool of pre-screened and pre-qualified buyers who are serious about buying a home in your neighborhood. Realtors work hard to develop this base of qualified buyers which will become an invaluable resource for you. Realtors serve many functions, but perhaps the most important is their role as primary negotiator on your behalf. Your Realtor realizes your goal is to sell your home as quickly as possible, and for the most money possible, and will work closely with you during the negotiation process to facilitate this goal. Realtors bring to the process the knowledge and skills to draw up legally binding contracts, to assist in negotiating offers and counteroffers, and to offer counsel and perspective as you work toward your selling goals. 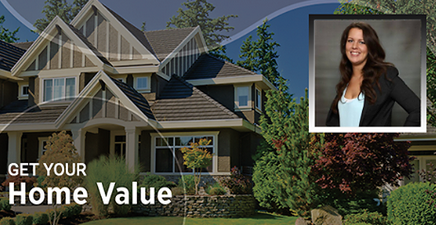 To discuss your next home sale in Abbotsford, give me a call at 778-788-2590 or contact me! Had enough of skyrocketing housing prices in Metro Vancouver? Longing to live in a beautiful city surrounded by mountains? Look no further than Abbotsford. Known as the “City in the Country,” Abbotsford offers some of the most picturesque scenery and natural beauty you’ll find anywhere in BC. With its thriving urban centre, affordable housing, and all the big city amenities, it’s easy to see why Abbotsford real estate is a hot commodity these days. Here are some top reasons why families are moving to Abbotsford. Abbotsford is a fully developed city, with all the comforts and conveniences you and your family could ask for. Pack the kids and head out to the Sevenoaks Mall, or spend the day in the Historic Downtown, visiting a host of specialty boutiques, arts venues, and tea shops. There’s also a wide variety of delicious food options to sink your teeth into, from fine dining selections of all ethnic varieties to one-of-a-kind restaurants you can only find here. And for all you wine lovers out there, you’ve come to the right place. Abbotsford is home to many local vineyards, offering up some spectacular wine tours you won’t want to miss. Not a fan of paying over-the-top airport surcharges in Vancouver? One of the best things about living in this city is the Abbotsford International Airport. Just think about it. You and your family can hop on a flight without having to fight the traffic or pay the big bucks at the Vancouver International Airport. How’s that for convenience? Abbotsford was made for families. With 46 public schools, an abundance of green spaces, and a ton of free public events, you’ll wonder why you haven’t snatched up some Abbotsford real estate sooner. Plus, there are a wide variety of outdoor activities the whole family can enjoy, like hiking, mountain biking, fishing, and golf. With so many things to see and do, there’s always something new to experience in Abbotsford. Whether you’re moving from Vancouver or relocating across the country, life doesn’t get much better than living in Abbotsford. 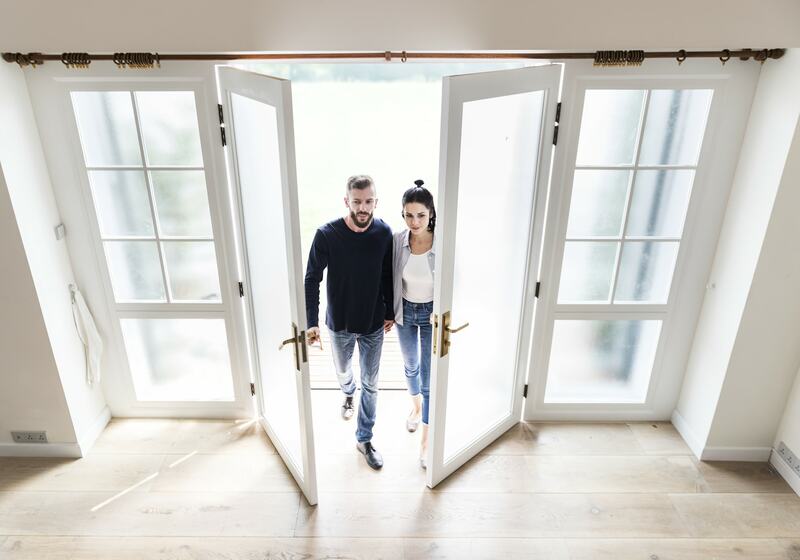 Without a doubt, buying a home is one of the most important (and exciting) purchase decisions you’ll probably ever make. It is a great way to build equity, offering you and your family a reliable source of security, as well as many years of joy and unforgettable memories. 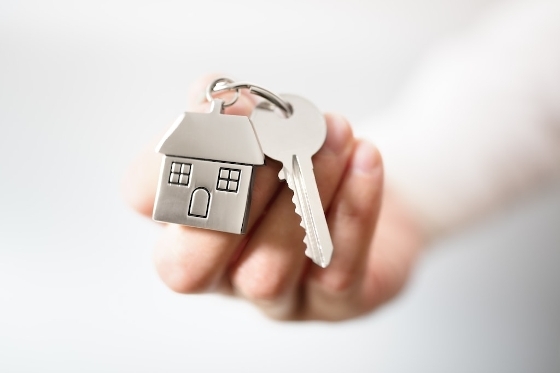 Purchasing a home can also be a very intimidating process. So, make sure you have an experienced, trusted agent in your corner to help you with all Abbotsford real estate needs. To discuss your next home sale or purchase in Abbotsford, give me a call at 778-788-2590. The Fraser Valley is growing at a tremendous rate and quickly becoming a home hotspot for folks looking to escape the hustle and bustle—not to mention the high housing costs—of the big city. Surrounded by majestic mountains, stunning scenery, and fertile farmlands, these conveniently located communities are a stone’s throw away from Metro Vancouver, the United States border, and the Abbotsford International Airport. If you love the great outdoors, the Fraser Valley is the place to be for folks of all ages to take in the stunning scenery. Spend the day swimming, boating, fishing or just relaxing the afternoon away in any number of the many lakes you’ll find in the Fraser Valley. Pack a picnic and head out to Cultus Lake, Kawkawa Lake, Harrison Lake, Pitt Lake, or Chilliwack Lake—the choices are endless. When it comes to outdoor recreation, almost anything you can dream of is possible in the Fraser Valley. Whether you want to visit the ocean, ski hills, hiking trails, or unlimited lakes and waterfalls, the Fraser Valley is an outdoor playground just waiting to be explored, anytime of the year. Another reason for the boom in Fraser Valley real estate are the farms. From berry farms to tree farms, and everything in between, the Fraser Valley has more than its fair share of them. Spend the day berry picking with the kids, or take a romantic vinery tour for two, tasting delicious reds and whites. Yum! From outdoor adventures, small-town charm, and breathtaking scenery to one-of- a-kind shops, local grown produce, and world-class wineries and breweries, its easy to see why Fraser Valley real estate is a hot commodity for families all over the Lower Mainland. Still deciding which neighbourhood to to call home sweet home? Come experience for yourself why so many people are snatching up Fraser Valley real estate. Contact Kristy Dustal today! Contact Kristy Dusdal to view acreage for sale in Abbotsford or learn more about Abbotsford real estate. This is a very popular question that I get asked on a regular basis. It is similar to the riddle "which comes first the chicken or the egg?" An additional option involves making your offer to purchase conditional upon the sale of your current property within a specified period. Conditional offers usually include a clause that allows for the Sellers to keep their property on the market and remain open to other offers while you try to sell your home. If the Sellers receive another attractive offer before you’ve sold your home, they may accept and ask you to either remove your condition and firm up your offer, or to back down from the offer. A conditional offer forms a kind of middle ground, an area of compromise, for those who are afraid to sell or buy first—but doesn’t hold the advantages of the other two options. ly if your budget is tight. Your property has the best chance of selling within its first seven weeks on the market. And, studies indicate that the longer a property stays on the market, the less it will ultimately sell for. A property priced 10 % more than its market value is significantly less likely to sell within this window than a property priced close to its actual market value. About three-quarters of homes on the market today are 5-10 % overpriced. Sellers will usually over-price their homes by this margin if, either, they firmly believe the home is worth more than what the market indicates, or if they want to leave room for negotiation. Either way, if you choose to over-price your home by this amount, you run the risk of increasing the amount of time your home spends on the market, and decreasing the amount of money you’ll ultimately receive. Before approaching this process, you should first do some homework yourself. You’ll need to know the workings of the current market before you even begin to think about setting an asking price. The market will always influence a property’s value, regardless of the state of a home, or its desirability. Seller’s Market: A Seller’s market is considered a “hot” market. This type of market is created when demand is greater than supply—that is, when the number of Buyers exceeds the number of homes on the market. As a result, these homes usually sell very quickly, and there are often multiple offers. Many homes will sell above the asking price. Buyer’s Market: A Buyer’s market is a slower market. This type of market occurs when supply is greater than demand, the number of homes exceeding the number of Buyers. Properties are more likely to stay on the market for a longer period of time. Fewer offers will come in, and with less frequency. Prices may even decline during this period. Buyers will have more selection and flexibility in terms of negotiating toward a lower price. Even if your initial offered price is too low, Sellers will be more likely to come back with a counter-offer. Balanced Market: In a balanced market, supply equals demand, the number of homes on the market roughly equal to the number of Buyers. When a market is balanced there aren’t any concrete rules guiding whether a Buyer should make an offer at the higher end of his/her range, or the lower end. Prices will be stable, and homes will sell within a reasonable period of time. Buyers will have a decent number of homes to choose from, so Sellers may encounter some competition for offers on their home, or none at all. Speak with experienced Abbotsford realtors, Kristy Dusdal, to learn about acreage for sale in Abbotsford. Choose from a variety of Abbotsford real estate available now for you to purchase. Browse through Abbotsford real estate listings now! Learn about the common real estate mistakes can save you money and reduce frustration when you purchase a new home. Learn from the real estate pros and hopefully save yourself some money when you invest in the real estate market. 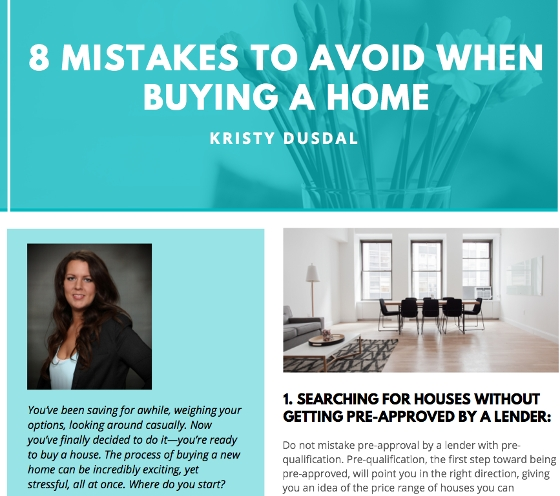 Kristy Dusdal, an experienced realtor in Abbotsford, has accumulated her expertise and created a PDF for you to help you navigate through the real estate listings. Learn now about the 8 mistakes to avoid when buying a home. Simply click on the image to find the PDF report that you can download. You will learn the common mistakes that home buyers make and the reasons why these tips could save you lots of money down the road. Take for example the #1 tip about the difference between pre approval and pre qualification. When you are aware of the home price that you can afford, you can start looking right away for a house within your terms. This saves you and your realtor time and allows your realtor to understand the range that you want to work in. When first impressions influence your decision you may be walking into a money pit of a house without even knowing it.This also ties in with the home inspection. When you understand completely what you are buying there are no surprises. Take the time to listen to your realtor and ask all the questions you need to understand your rights and obligations listed in the offer to purchase. Before you sign the papers understand exactly what you are signing onto so that there are no surprises once you own the property. Negotiating the right price can be a bit of a dance. A llittle take and give is sometimes required. When you negotiate on the asking price you can take advantage of investment deals as well as calculate the fair market value to determine if you are getting a fair price. Learn more great tips and information on the PDF. If you have questions about this PDF please contact, Kristy Dusdal. If you are ready to apply these tips to your next property purchase view real estate listing Abbotsford. Be sure to visit the investors alert to see recent deals of the month that you do not want to miss. View theses Abbotsford real estate deals on the market. Learn about the variety hobby farms for sale in Abbotsford. aSee the blog hobby farm is perfect for caring individuals that want to feel the serenity of rural living but not have the enormous lists of cSeehores that normally comes with tending for a large amount of livestock. Dont get me wrong, hobby farms still can provide a large amount of tasks depending on the amount and type of hobby farm you start. It is important to determine off right away the purpose that you want your hobby farm to provide to you. Is you hobby farm for entertainment purposes for others to come and eat or learn about your agriculture? Or do you want to raise animals for pets, for resale, for food, or to earn extra money from their efforts? Abbotsford boasts a variety of real estate listings Abbotsford. Viewing Abbotsford real estate listings is the essential first step on your search for the right propery to start your hobby farm. Animals can be raised for the production of eggs like chickens provide or to keep grass and weeds at bay like a goat can provide. You can choose the breed for the results that you want to gain from it. The possibilities are endless but can include: breeding, or for meat, to entertain, or to sell their products like the fine hair from rabbits to add to sweaters or eggs. See the variety of acreage for sale in Abbotsford and start finding your dream property. Contact Kristy Dusdal for more information. Blog underneath in white font. Learn about the neighbourhoods that you will find farms for sale in Abbotsford. When you enquire about a farm or acreage property it is best to start off with a checklist of what you are looking for in a property. Abbotsford boasts large acreage and farms lands that can used for diverse needs. With a list in your hand, you will be able to narrow down to specific properties quickly and get into the bidding process faster. Mt Lehman is on the west side of Abbotsford and has a modern mix of rural vs urban dwellings. West abbotsford borders onto Glen Valley and has a mix of large estate properties, hobby farms and vegetable and agricultural farms. Matsqui is a mix of agricultural land and estate properties as well. The abundance of land in Abbotsford will surprise you if you have always been an urban dweller. The variety of farms for sale in Abbotsford is quite diverse. Whether you wish to start a hobby farm, raise horses, or start your own commercial farm for luxrative produce like raspberries or blueberries, one of these Abbotsford neighbourhoods is sure to meet your needs. Abbotsford real estate is diverse in the way that it has something for everyone. If you like walking to the shops and cycling around town then you definitely want to live close to Mill Lake. If you are the type of person that enjoys the tranquility of rural living but the conveniences of urban life than living on the outer rim of Abbotsford’s city perimeter will please all facets of your lifestyle. 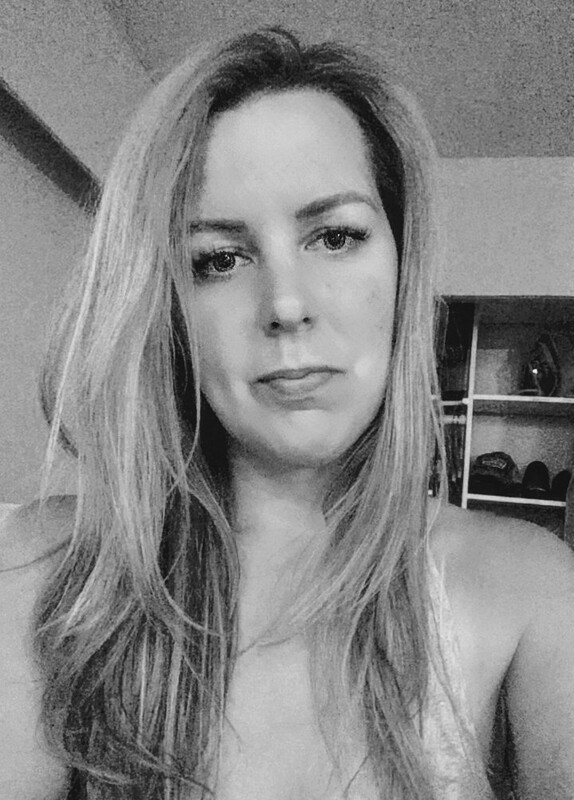 Not all Abbotsford realtors are the same, Kristy Dusdal has the local insight of all the Abbotsford neighbourhoods. You want her on your side when you purchase a house in Abbotsford. Kristy's real estate specializes in acreage for sale in Abbotsford. Kristy is the one to call about farms for sale Abbotsford. Abbotsford is an ever evolving city. It was once known as a trading post because it was close by the river. Now industrial, city life and agriculture mix to give this city a renewed vibe. Clearbrook is on the west side of Abbotsford and it's population include the mennonite community and a good mix of multi nationlism residents. Clearbrook is a mix of industrial businesses and residential homes. Beautiful and scenic Mill Lake is right in the middle of Abbotsford. The lake is perfect for short walks on the trails and it has a terrific playground for toddlers. A great spot to take your family or guests for an enjoyable outing. Fishing, jogging, and walk the floating dock are all popular activities that take place in the Mill Lake neighbourhood. The McMillan neighbourhood is close to the Abbotsford Recreation Center that boosts a large variety of sporting activities to keep you running, jumping, swimming, skating. A modern residential neighbourhood located in east Abbotsford. Scenic views overlook the picturesque mountains surrounding the Fraser Valley. Centrally located with easy access to the Hwy #1, shops, the US border and recreational services.Abbotsford is a safe and vibrant community to raise a family in or start a business. The growing youth population has the opportunity now to attend a local university and avoid the costs of leaving home to gain an education. Enjoy a sunset view from your Eagle Mountain home. Matsqui merged with Abbotsford to be apart of the new Abbotsford district. Matsqui is part of the the First nations language meaning “stretch of higher ground”. Matsqui is referred to as the small historic village located on Matsqui Prairie, also known as Matsqui Village. First Nations residents live on their land on the west side of Matsqui. Clayburn Village is located at the foot of Sumas Mountain in Abbotsford, British Columbia. Clayburn was designated for conservation as a Heritage Site in 1996. Clayburn offers intimate and scenic heritage buildings that are favourable for weddings and special gatherings. Sumas Mountain offers scenic and intermediate levels of hiking and biking on the local trails. The Sumas neighbourhood borders onto the US border which offers quick cross border shopping for gas, dairy, poultry, and more. Where rural meets urban life. The West Abbotsford neighbourhood offers something for everyone whether that is rural living or a larger newer luxury home. West Abbotsford is close to all the amenities for added convenience. The small rural community of Mt. Lehman is nestled between the Matsqui flat plains and Glen Valley agriculture farming community. Agricultural acreage farms and estate homes are scattered among the fields. Amenitites are a short drive into Abbotsford. Mt Lehman still remains the quaint quiet rural living that early settlers first lived on when they settled in Abbotsford. On the west side of Abbotsford verging on Aldergrove and the Langley border, Aberdeen is a quiet rural neighbourhood with agricultural farms bursting with blueberries in the summer. This quiet neighbourhood offers amenities that are close by and the closest popular attraction would be the Greater Vancouver Zoo along the edge of the Langley border. Central Abbotsford is an older neighbourhood with older homes that are ready for some creative trendy home renovations to rejuvenate these old homes back into vibrant homes again. Central Abbotsford offers a walking score of 76 /100. Park your car, breath in the fresh mountain rural air and get some exercise as you walk to the shops, restaurants and stroll by the lake. Central Abbotsford is close to the university for students and has a fresh feel from the young population that now lives and learns in this university neighbourhood. HGTV is wants to turn your fixer upper into your dream home on TV. It is looking for interested Home owners that qualify for the TV show requirements. The new HGTV Canada TV Show is going to be called Worst to First. HGTV Canada is having a casting call for home owners in the lower mainland that are living in a fixer upper and in need of a renovation. Are you buying or currently living in a fixer upper in the Greater Vancouver Area? Let our team of experts help you transform it into the home of your dreams! HGTV Canada has an exciting new home renovation series that is currently casting for homeowners on the West Coast. Good luck! I am hoping to see your fixer upper turned into the home of your dreams. 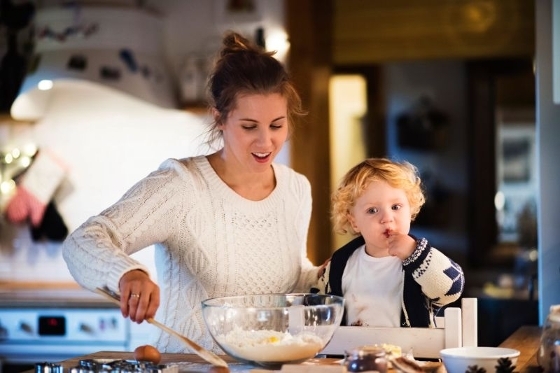 Contact local Abbotsford realtors like Kristy Dusdal if you have questions on what you can do to renovate your home to improve the investment value of it on your own initiative. View newreal estate listings Abbotsford! Abbotsford continues to grow year after year. The population is to double in the next 20 years and with the abundance of agriculture land available to purchase read the 6 reasons to buy acreage for sale Abbotsford now and start following your dreams of a being a land owner. Owning acreage entitles you to live or work on your own piece of land. You can do what you like. Starting a garden, starting a hobby farm, owning horses, or just creating a beautiful landscape for you to look out the window at. If an older building or home is currently on the acreage for sale that you desire. 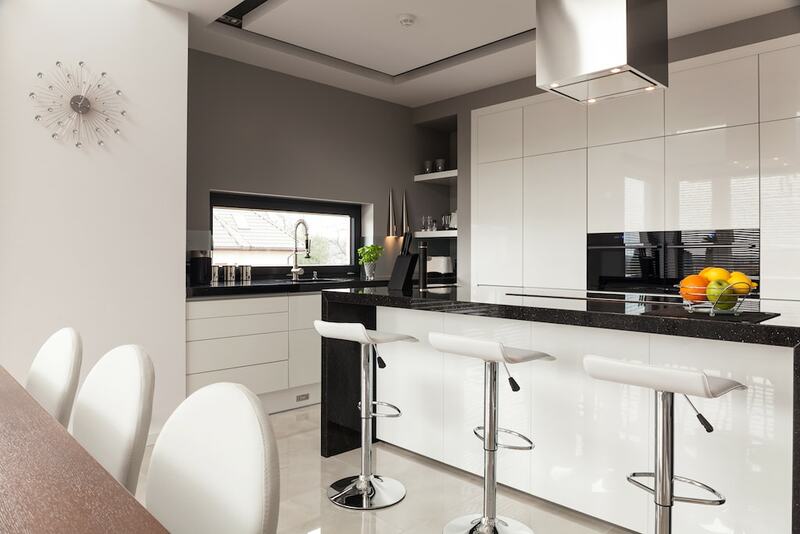 A renovation is good way to update the look of the building and increase the value of the property. Personalize the home to your own unique design style and enjoy the picturesque views of the Mt. Baker and the mighty Fraser River. Abbotsford soil is famous for growing harvests. Abbotsford grows 1/4 of the provinces food source. The rich soils have been used for over 200 years to grow food for local markets. Grow food, like vegetables or tend to live stock to sell to the large populations in the lower mainland. Are you wondering about ast yeilding questions for a particular property? Learn more about Abbotsford real estate. Hello BC refers to Abbotsford as the Vancouver Bread Basket so chase down your dream of becoming a farmer and start feeding your neighbours. Some regions of Abbotsford could be considered remote to some. The peaceful and tranquil farmland still makes you feel like you are removed from the hussle and bussel of downtown Abbotsford and Langley yet you are still close enough to the amenitites like grocery stores and gas stations to fulfill your errands easily. Equestrian lifestyle is a popular reason to look for acreage for sale in Abbotsford. Many land owners own horses for racing or jumping competitors. Normally rural neighbours come with a helping hand when your really in need. Neighbours in the country usually try to pull together and help each other when it is necessary. After all everyone needs a helping hand at some points in their life. Acreage properties are popular with many different age groups. Seniors may want to own acreage and enjoy a slower pace in their retirement, an entrepreneur may want to use the land to build their dream career or a family may want to raise their kids further away from the busy streets. Contact Abbotsford realtor Kristy Dusdal to learn more about acreage for sale in Abbotsford.